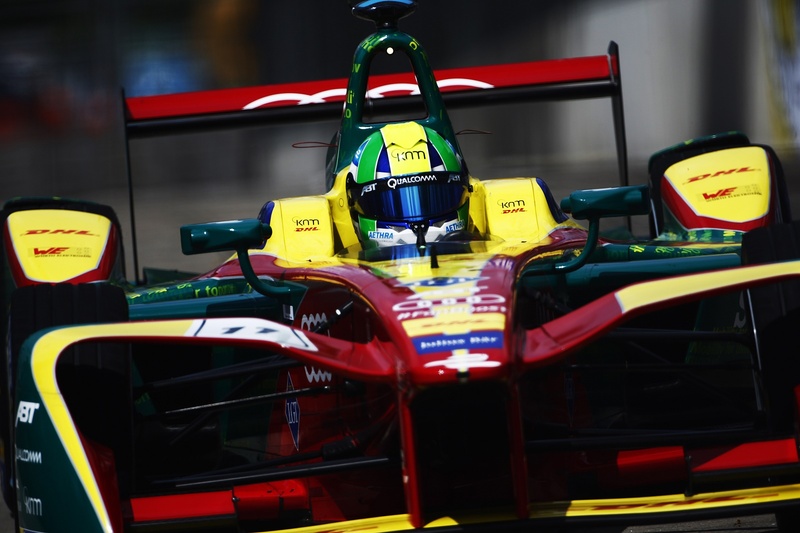 Lucas Di Grassi topped the first practice session at Marrakesh, setting his top time on his final lap of the session. Renault e.dams’ Nico Prost finished the session second. The session was littered with off track moments for multiple drivers, as everybody tried to find the limits of a track only one of the twenty drivers had driven on before yesterday’s shakedown. Turn seven caused trouble for many drivers as they struggled with the art of turning under breaking. Jose Maria Lopez had trouble in the session. The DS Virgin driver is the only man to have taken to the circuit before, and he was the first driver to outbreak himself at the seventh turn. His troubles only continued when he hit a wall further on in his lap, damaging the front wing. Lopez spent most of the session in the pits, only managing to set a lap in the closing stages of the race, eventually finishing the session fourteenth. The drivers with the Renault powertrains were, as predicted, at the sharp end of the field for most of the session. Sebastien Buemi, Prost, and Jean-Eric Vergne swapped the top times throughout the first practice, but they weren’t the only ones at the top of the timings. 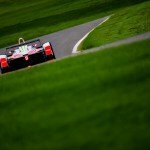 Mahindra’s Felix Rosenqvist also impressed. The Formula E rookie already has a fastest lap award under his belt after the first race in Hong Kong, and he continued to show off his one lap pace this morning. Rosenqvist eventually finished the session seventh. It wasn’t until the closing stages of the session that we saw 200kW laps as drivers started qualifying simulations. Mitch Evans was the first man to start a 200kW run, only to spin and run wide on his run, ruining the lap. Stephane Sarrazin, the second to try a qualifying lap, also had trouble when he stopped at turn four. When Nico Prost set his qualifying lap, it looked smooth for the e.dams driver, until traffic started to hinder his progress. Still, he shot to the top of the timings with a 1:22.105. There he would remain until the very last moment. Lucas Di Grassi waited until the final lap of the session to turn his car up to 200kW. The Audi ABT driver also found his lap slowed, but this time by a yellow flag at turn seven. 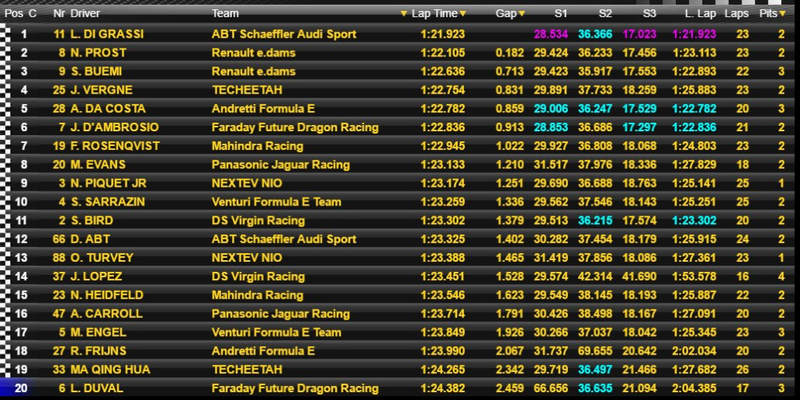 Di Grassi lifted, but still managed to beat Prost’s time with a 1:21.923. 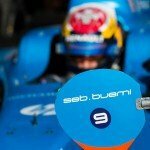 Buemi finished the session third, Vergne fourth. Timing screenshot courtesy of Alkamel Systems.